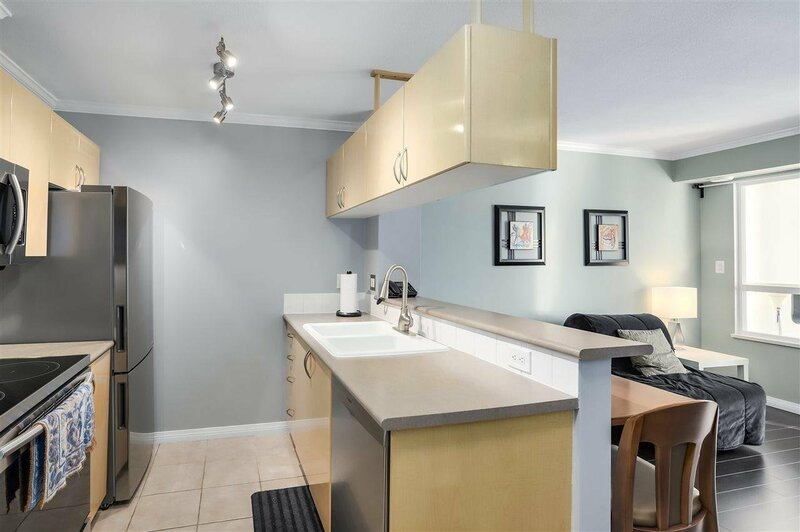 Your Vancouver West address awaits. 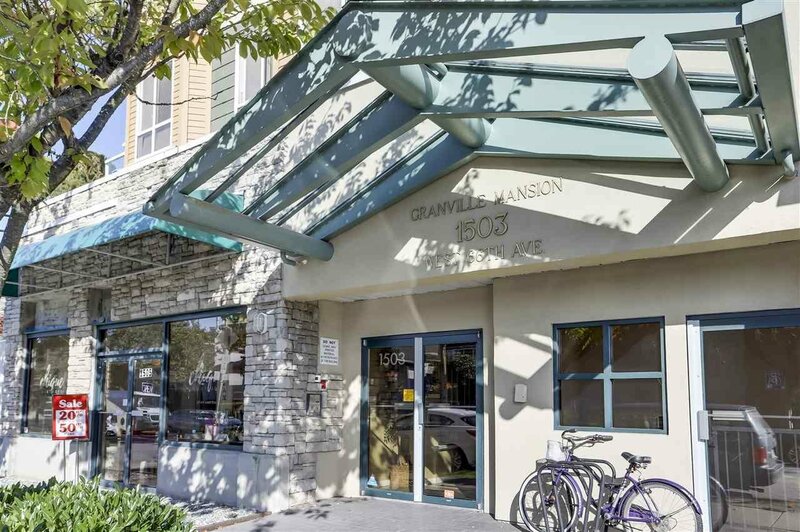 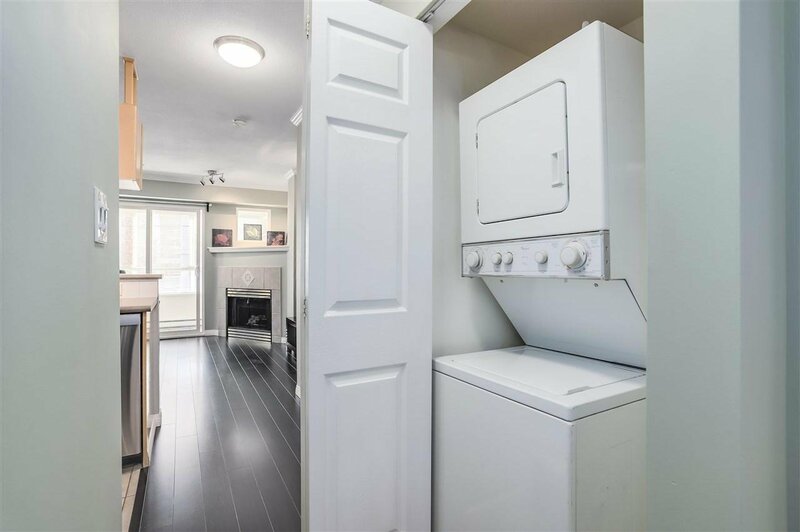 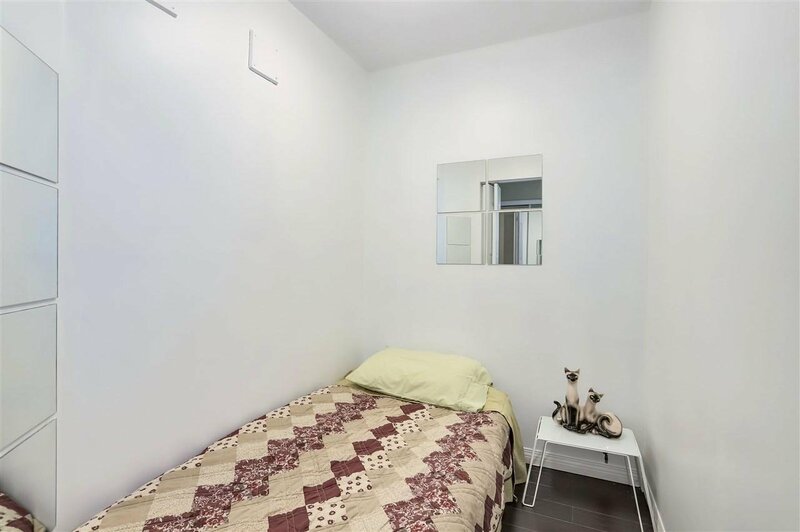 Affordable and rarely available studio or junior 1 bedroom unit in a prime location at Granville and 66th (Granville Mansion). 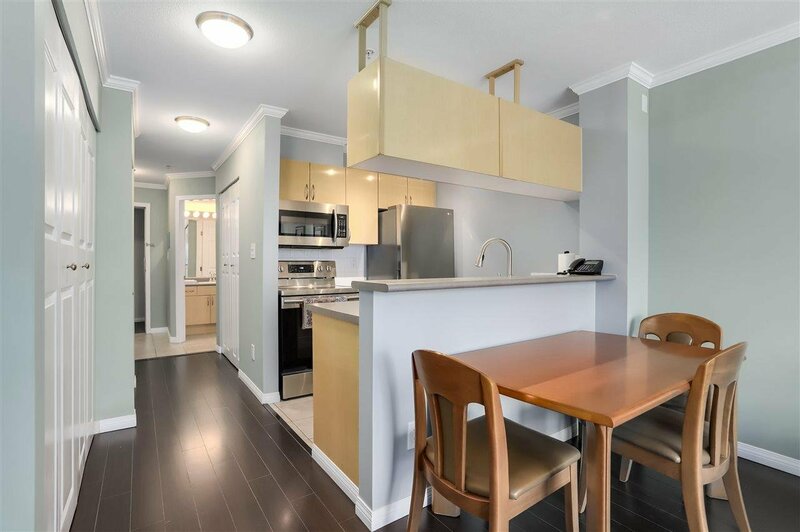 This newly renovated 475 square foot unit features: a large den which can fit a bed, solarium perfect to sit in and enjoy your morning coffee, open living room space for entertaining, modern kitchen with brand new stainless steel appliances (fridge, stove, dishwasher, built-in microwave oven) faucet, painted walls and crown mouldings, brand new light fixtures throughout. 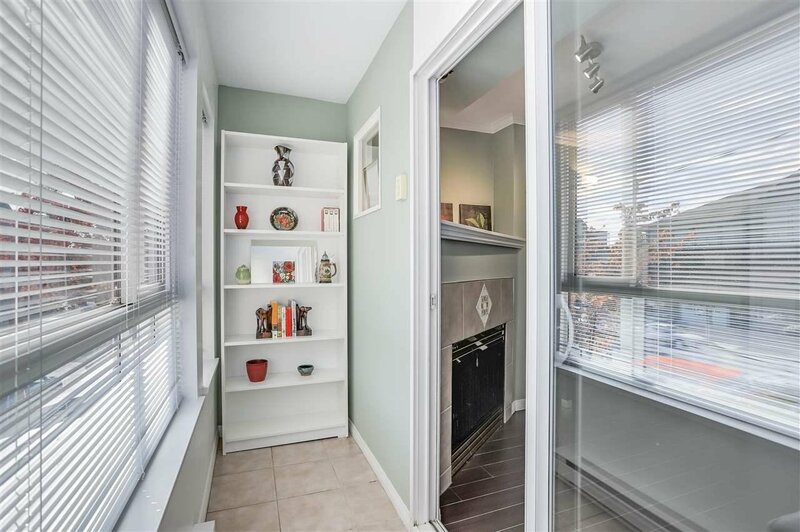 Functional laminate floors, cozy gas fireplace. 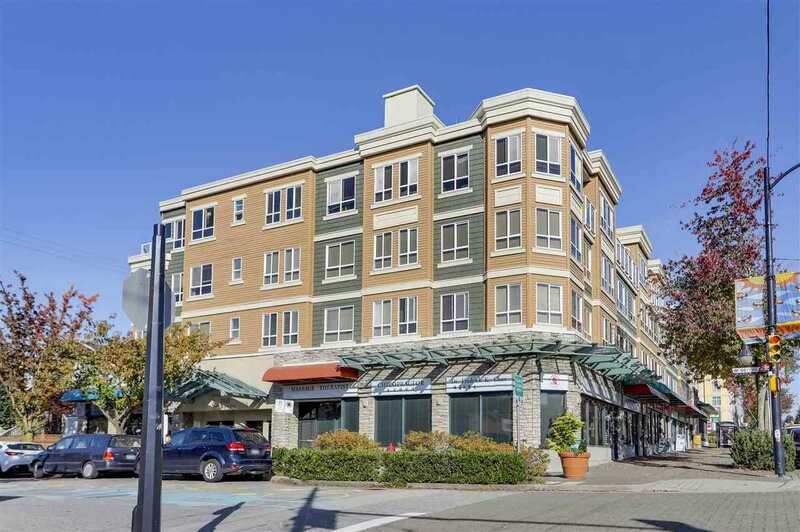 Walk to Safeway, Starbucks, restaurants, shopping, banks and much more! 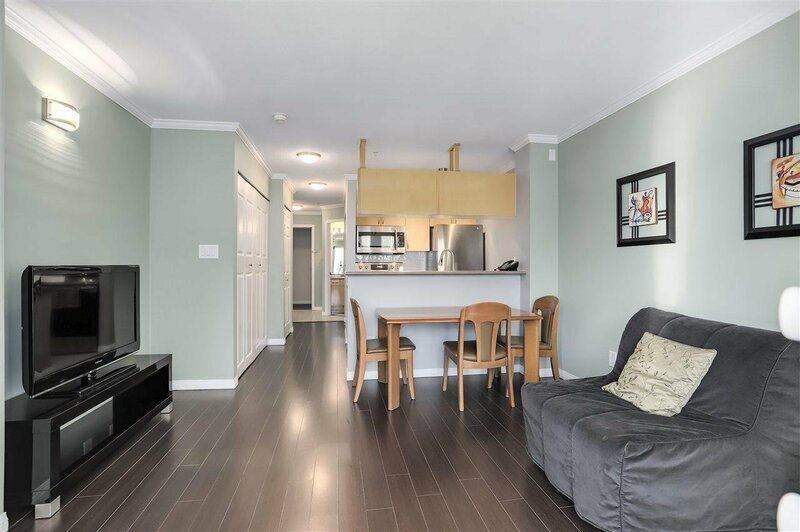 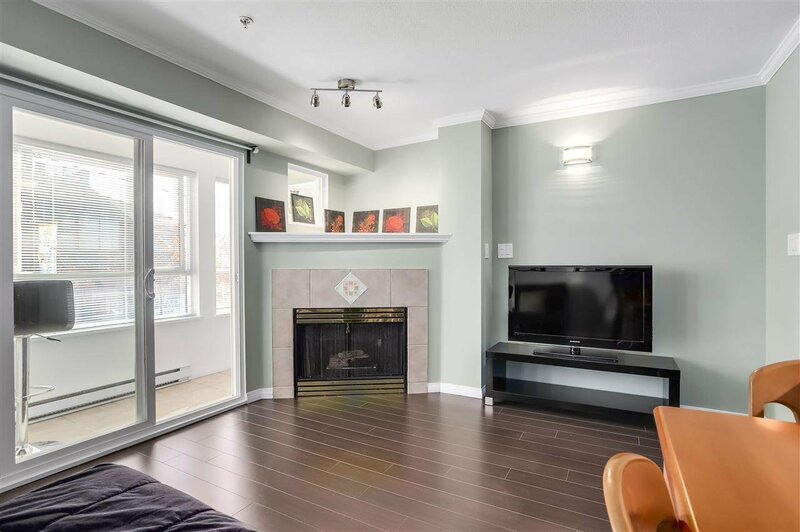 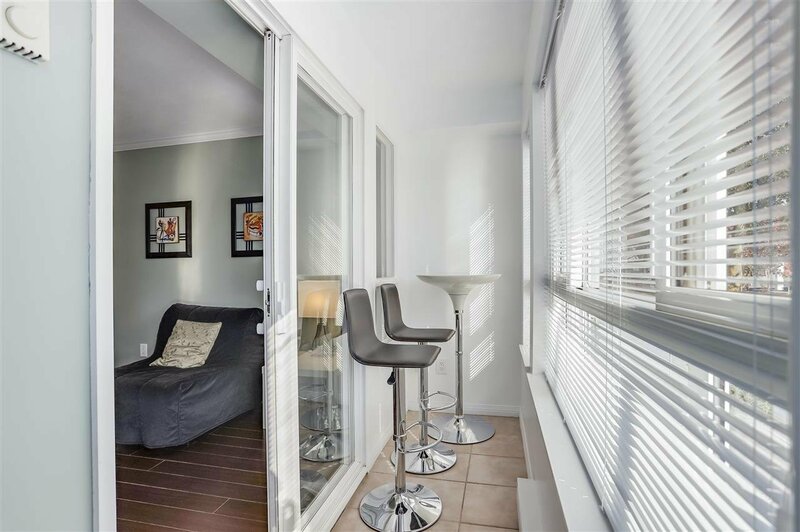 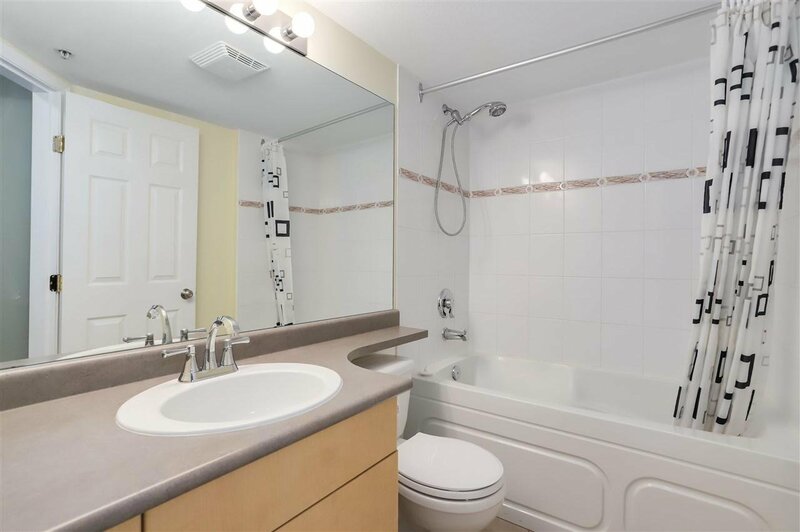 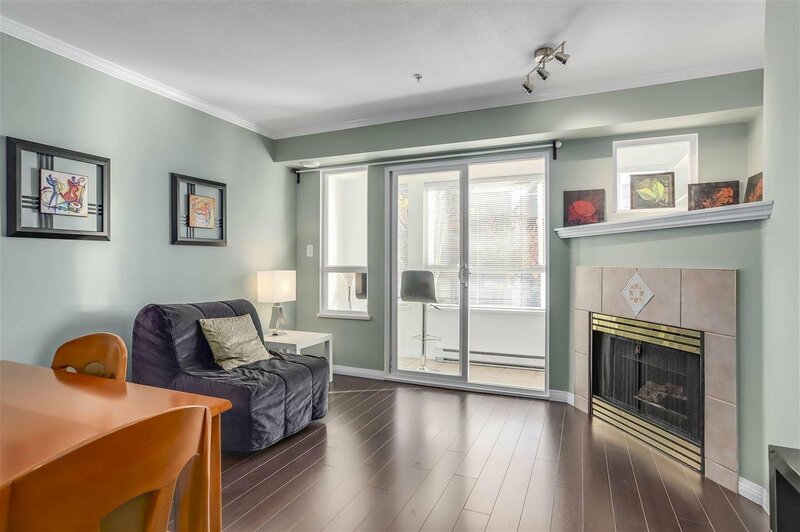 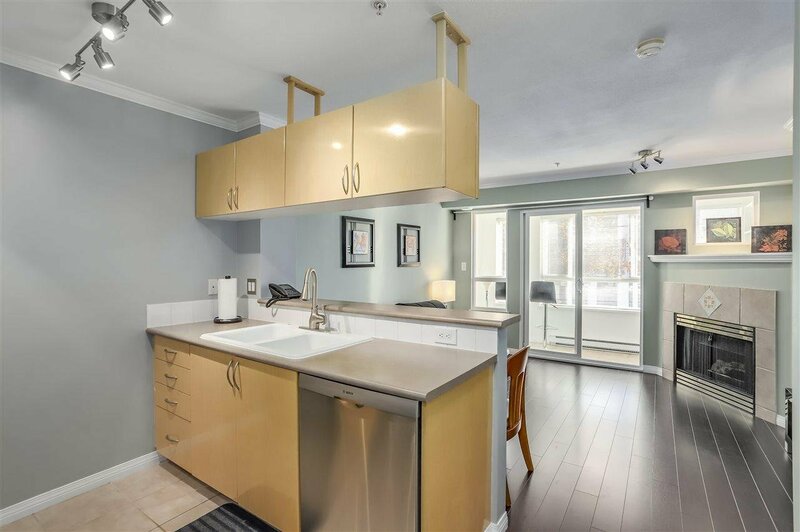 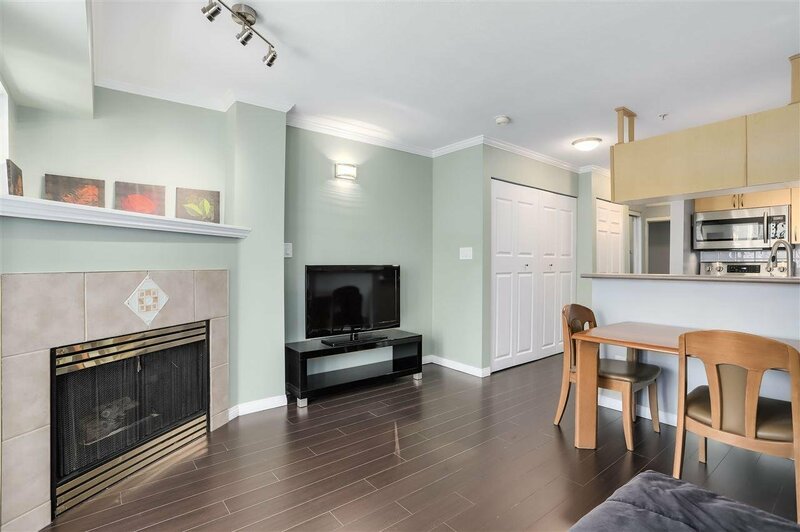 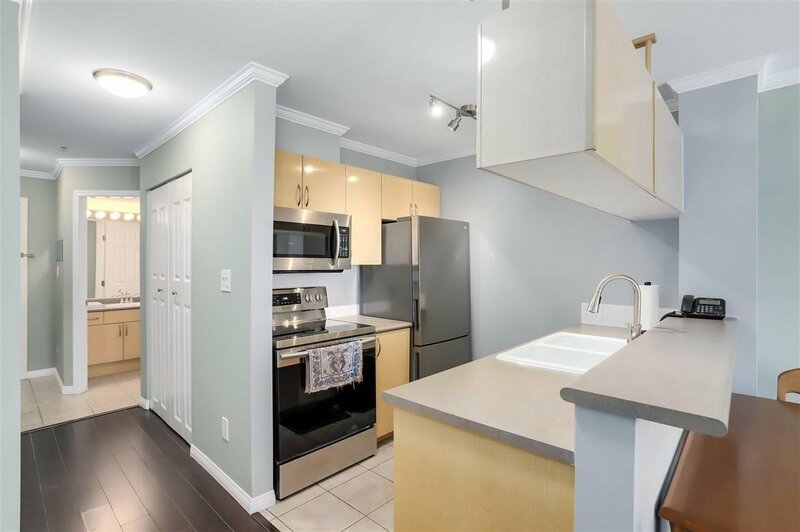 Easy access to Downtown, UBC, airport and highways.